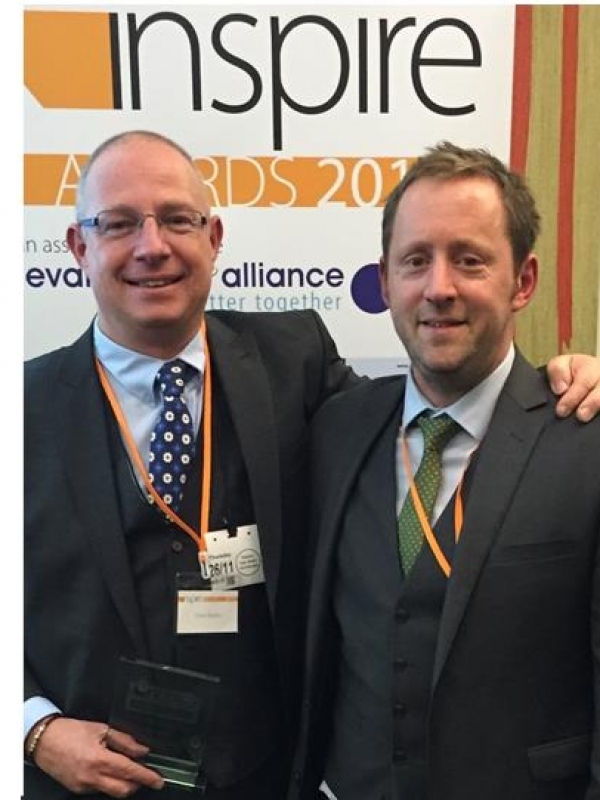 Our Chief Executive Dave Bagley was invited to the 2015 Inspire Awards at the Houses of Parliament on 26 November after being nominated for the national Inspiring Individual award. The awards are presented by Inspire Magazine in association with the Evangelical Alliance, and honour the superb and often unsung work being done by Christians and churches all over the UK to make life better for their communities. Following afternoon tea at Portcullis House hosted by Steven Timms MP (Shadow Employment Minister and Labour Party Faith Envoy), the awards were presented and Dave was delighted to be named as the winner of the Inspiring Individual Award!